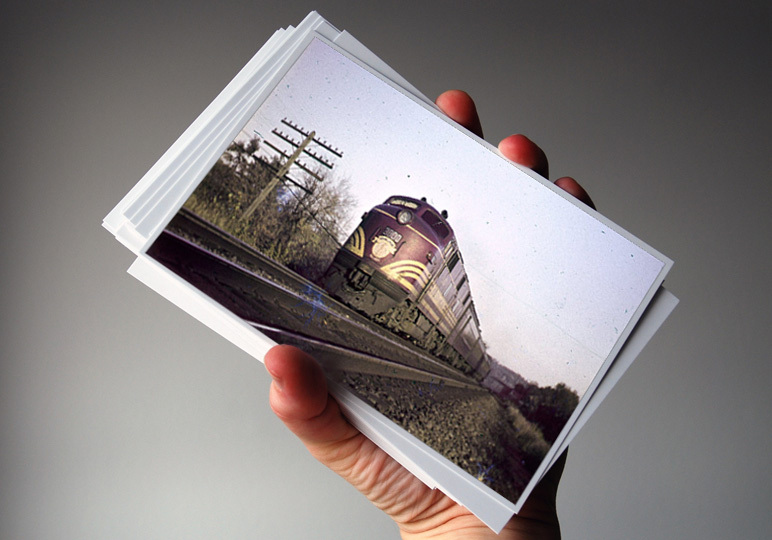 Each purchase of The Silver Hill Boys and the Secret Railroad Club now includes The SRRC Classic Postcard Collection. Nine postcards highlighting major locations featured in the book. Rare B&W and Color photography from the 1940’s and 1960’s with detailed notes on the back of each card. Silver Hill Depot at various times…Steam and Diesel power on those Silver Hill tracks…a haunting shot of Silver Hill Bridge in winter…some trains passing by the location of the Silver Hill Boys’ “Place”. A peak into the town where the tracks bend to the right after the Green Signal Light highlighted in the book. We suggest not opening your classic postcards before reading the book. For even more pleasure…let your imagination picture Silver Hill for you…then…see it for real… open your postcards… and enjoy! 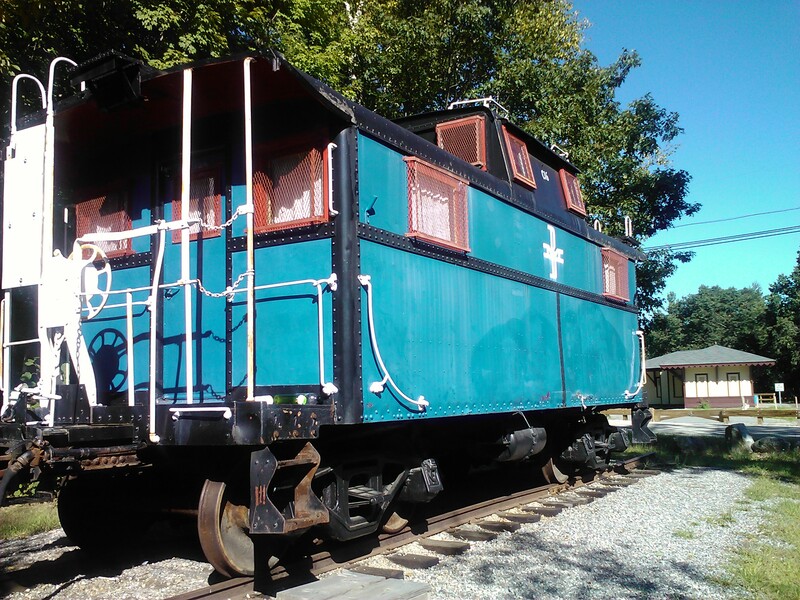 This C16 former B&M caboose moved from Lawrence, MA and was set up at the Windham, NH Depot. 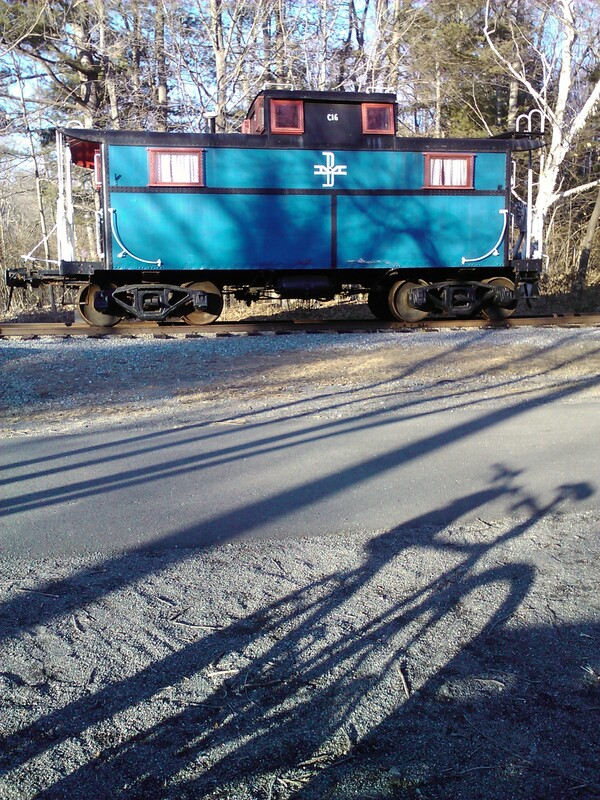 The Windham rail trail, part of the Salem, NH to Concord, NH rail trail presently features 8 miles of beautiful paved trail. More than any other deserted rail bed in New Hampshire. Onward to Concord! Windham depot was built in 1849. You’ll see the depot in the background. First passenger train: Nov. 12, 1849. Last passenger train: July 10, 1953. Hobo Railroad’s General Motors GP9 #1921 Former MBTA 1921, Burlington Northern 1921, (Great Northern 1921) Built in 1957. In November of 2011, Shaun Hagan, Social Studies Teacher at Lin-Wood School in Lincoln, NH, brought his 8th Grade Class to the Hobo Railroad in New Hampshire to see and experience trains first hand. They heard from Mike Goodin of the Hobo Railroad regarding trains, their operation, how they are used, etc. At the same time, the class visited the Flying Yankee and were given a seminar on this particular unit. Mr. Hagan highlighted trains and their development in the construction of the United States. Mr. Hagan then asked his students to submit essays on what they had learned and their conception of trains. The following excerpts are from four of his students. For more information about the Flying Yankee Restoration, visit www.flyingyankee.com. It is a joy to share the history of trains and railroading with a youngsters. The same spark that ignited in the Silver Hill Boys is now being lit in a new generation! High Green! Clear Tracks Ahead! In the years following 1929 rail passenger traffic had fallen by one half and railroads were seeking to discontinue unprofitable passenger service. The Boston and Maine-Maine Central Railroads were in dire straits that reflected the times. The tradition in America is that when we face adversity we bring technology and ingenuity to the fore. And so it was that the Boston and Maine-Maine Central Railroads undertook to order a new train that was truly revolutionary, The Flying Yankee. Over the years the Yankee ran under different names as it served various parts of Northern New England. The Cheshire, The Minuteman, The Business Man. The Yankee went to war in World War II continuing to provide fast consistent service. Following World War II, the streamline era, whose design was begun with the Yankee and the Zephyrs, had a glorious but brief time in our history. The Super Chief, The City of New Orleans, The Crescent, The Twentieth Century had their glory days. In the early 1950’s President Eisenhower signed into law the National Defense Highway Act and with that began the building of the Interstate Highway System. For the first time in a century, America recast and rethought the way it would move people and freight. Bold new rights of way were carved across the nation from sea to sea. The last time we’d redone these paths of commerce was over 100 years before. Rails replacing canals. So it was that on May 7, 1957, The Yankee’s service was discontinued. The train set was donated by the B and M to the Edaville Railroad in Carver, Massachusetts. It sat there for almost 40 years until a visionary, Bob Morrell, determined to purchase the train, bring it to New Hampshire, restore it to operating condition, and provide for it to run again as an example of American ingenuity in the face of adversity. The train was stored in Glen, NH until 1997 when it was moved over the road to the shops of the Claremont Concord Railroad at Claremont Junction, NH. From there, Phase I of the Flying Yankee’s restoration was completed which included structural restoration as well as some of the interior and exterior cosmetic work. In August of 2005, the Flying Yankee was moved over the roadways for one final time to the shops of the Plymouth & Lincoln (Hobo) Railroad in Lincoln, NH where the restoration of this historic streamliner will be completed. The goal is for the Yankee to serve as an icon for education, tourism, and economic development. A tall ship for rail commerce. Make this part of your summer vacation destinations! Here are some dates of events at the Flying Yankee! Enjoy! Open House tours are free of charge. Donations gratefully welcome. Th e Flying Yankee Restoration Group is a 501(c)3 organization, all volunteer personnel, allowing all donations/funds to be applied directly to the restoration. Don’t see a date compatible with your visit/stay to this area. 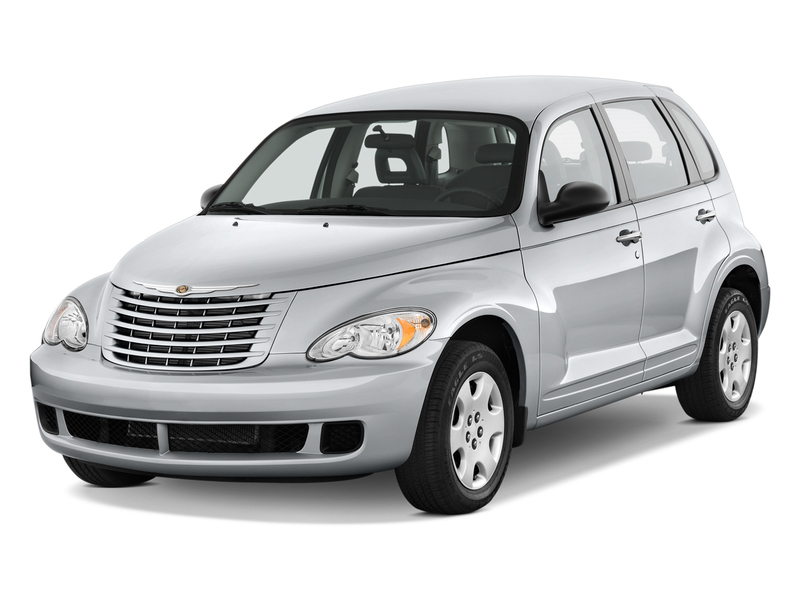 Call us ahead of time at 603-661-3317. We will be happy to make arrangements to provide you with a tour of the Flying Yankee during your visit. 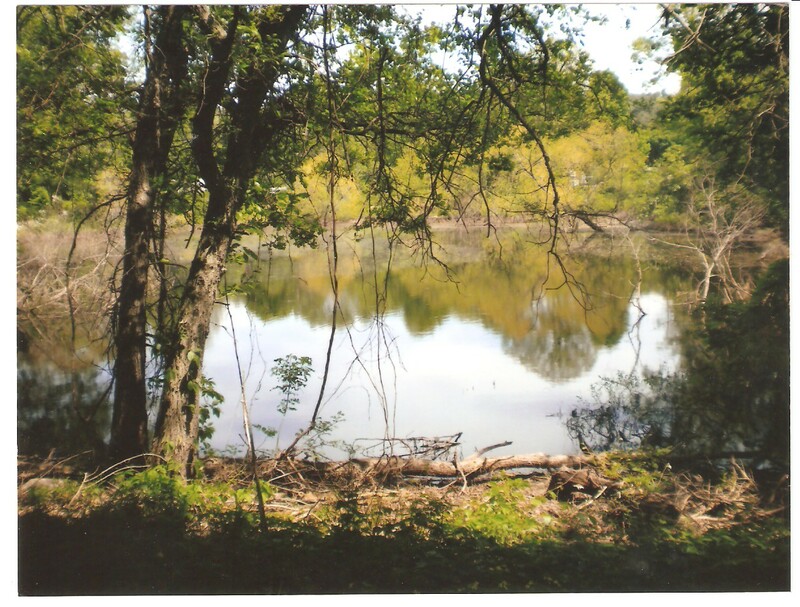 All of us with “The Silver Hill Boys and the Secret Railroad Club” wish you a Happy Spring 2012 !! We’ve been enjoying New England spring evenings. Refreshing light rains. The woods are damp, everything lush. Wonderful! Perfect! The wondrous sounds of a train approaching Silver Hill. Bright lights rolling through the night. Oh the joy of walking and exploring these special spring evenings! Equally rewarding, slowly driving around town. On the radio: “Music for a Spring Night”. Enjoy! Here it is! As it is! February 2012. Nice Job Weston!…we don’t even need a red carpet! Looking south… “up” Merriam Street… toward The Silver Hill Railroad Bridge. You Will Enjoy the New Merriam Street! It’s February! Here’s hoping you enjoyed a Happy Valentine’s Day 2012. I look forward to taking a photo of Merriam Street… looking up the hill toward Silver Hill Bridge. 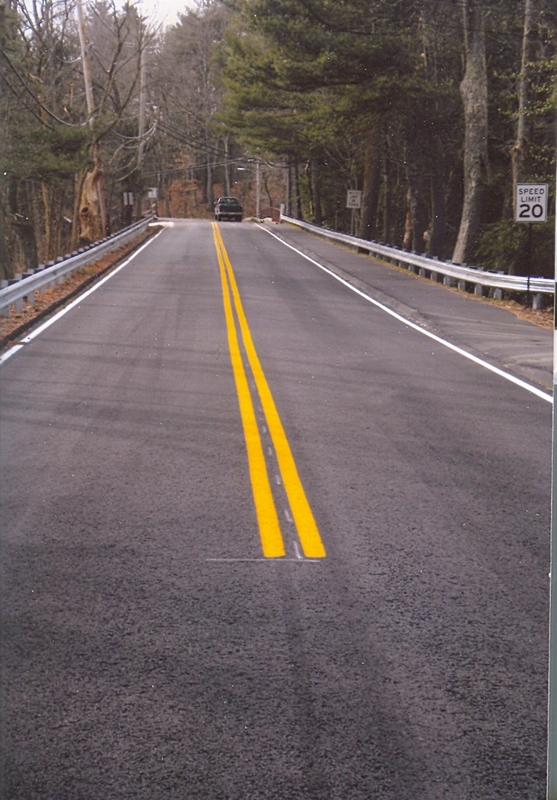 The town did a wonderful job re-surfacing the road, marking the road with bright white paint, and replacing the broken guard rail along the sidewalk with a fresh, brand new one. Usually I have a camera in the car. The last several times…no camera. I just want you to see how nice things look at Silver Hill. I WILL take a photo for you. Thanks for your patience! I must say Peter’s special tuna sandwich receipe has been well received by those who have taken”The Silver Hill Boys and the Secret Railroad Club” Tour. Pete’s tuna sandwich has become a special part of the tour! Brings a lot of smiles! Great fun!